Who doesn't love a giveaway? This giveaway is brought to you by Shabby Apple. Have you ever seen their clothes? If not, go look at them now! They are so cute! 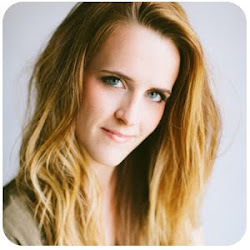 Follow Hair and Makeup by Steph's blog by clicking "join this blog" or "follow by email" in the sidebar. 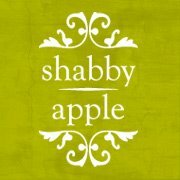 Leave a comment on this post with your name, email address and favorite Shabby Apple item.